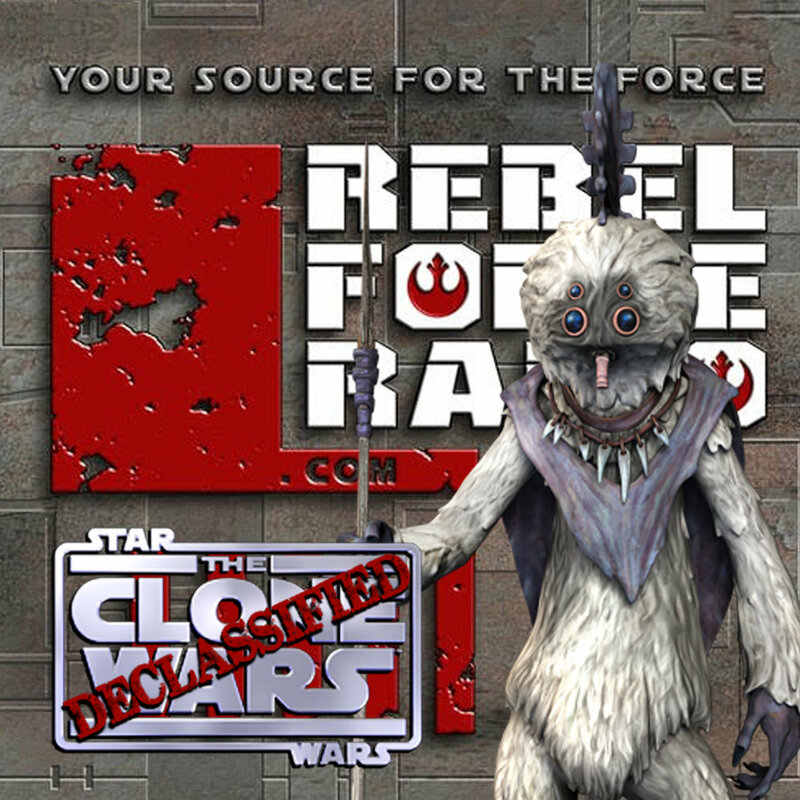 Clone Wars: Declassified #17: "Trespass"
Anakin and Obi-Wan are caught in the middle of a conflict between an ice world and a nearby moon. Joining us this time is Paul Bateman from RalphMcQuarrie.com who will give us his insights to the widespread McQuarrie influence used in this episode. When should the Jedi interfere? What’s up with the Talz? And what do Rodians read in the bathroom? You’ll find the answers to these questions and much more!